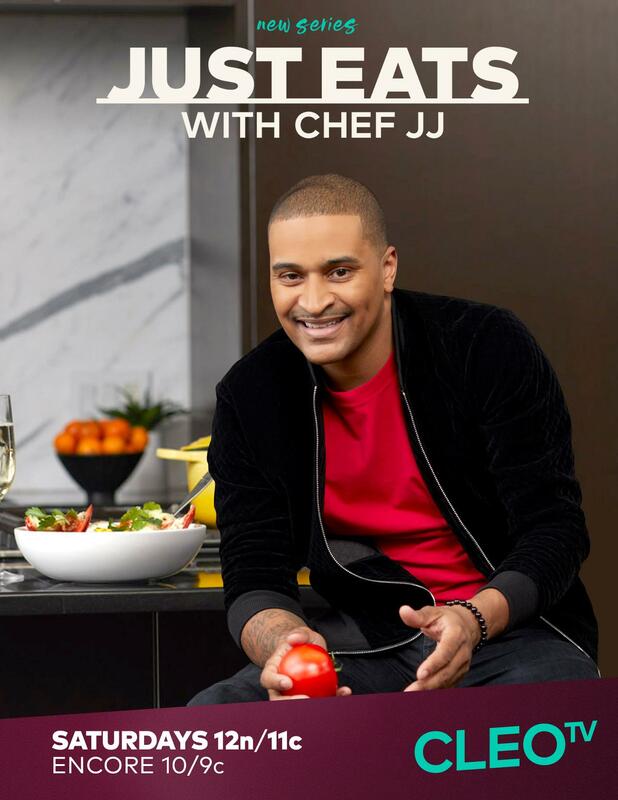 ( ENSPIRE Entertainment ) JUST EATS WITH CHEF JJ airs weekly on Saturday’s at 12 p.m.
On the menu this week, Chef JJ, Kimberly and Taral are cooking up Adobo Chicken and Raw Collard Green Salad with a Creamy Coconut Dressing. JJ’s charm, wit and sharp insight help the ladies navigate the do’s and don’ts of maneuvering around the kitchen. The cooking aficionado shares modern techniques for slicing vegetables, seasoning meats and preparing an original sauce from scratch. Over red wine and delicious eats, the trio sing and share words of inspiration just in time for the New Year. When they’re not gracing TV or the big screen, the two performers are busy at work on new projects. Kimberly has new music and cooking and lifestyle television projects in the works. 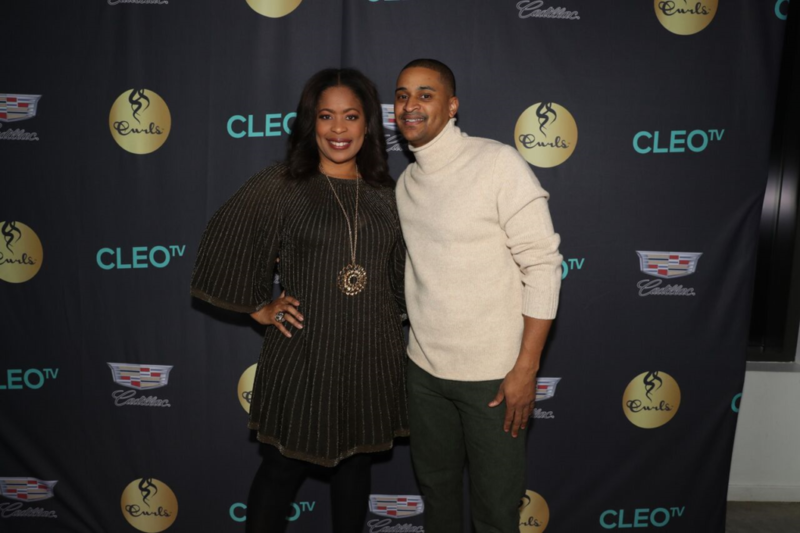 Taral recently celebrated the 20th anniversary of her memorable portrayal of Keisha in the 1998 classic film “Belly,” while also preparing to release new music and appear in an upcoming TV series. Tune into the next episode of JUST EATS WITH CHEF JJ to find what happens behind the scenes at JJ’s supper club and what’s new with the two female powerhouses.